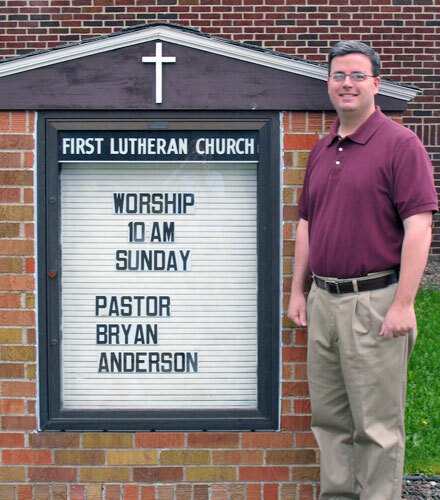 We are a growing evangelical Lutheran congregation of over 500 members. 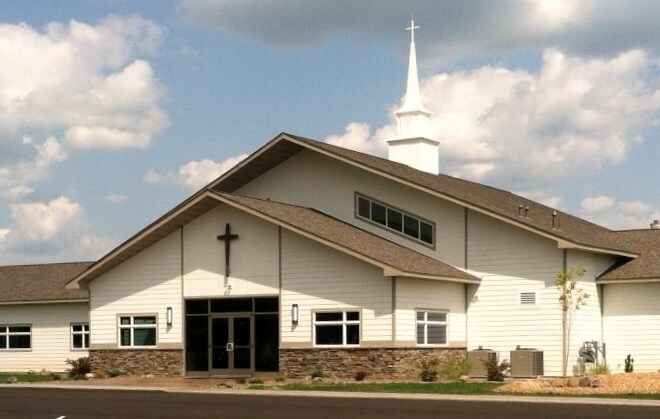 We are affiliated with Lutheran Congregations in Mission for Christ (LCMC). We believe and teach the Bible is the inspired word of God. We believe God, “Wants all people to be saved and come to a knowledge of the truth” (1 Timothy 2:4). I welcome you to join us for worship on Sundays at 8:30AM or 10AM.